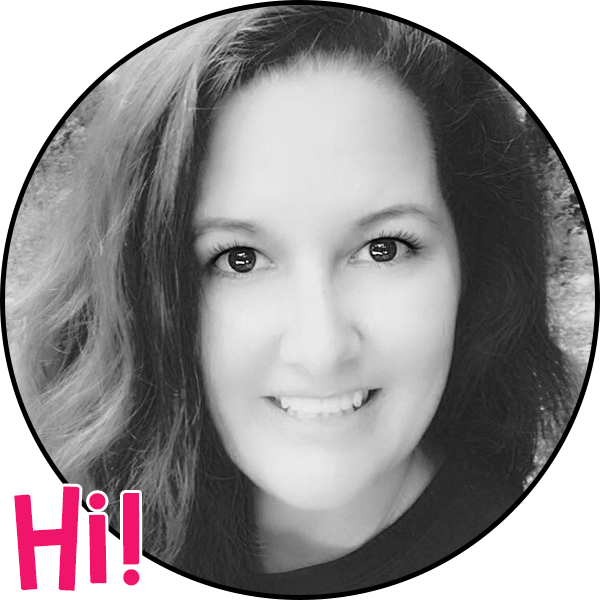 Want to make this year your BEST YEAR EVER!?! Let us help you make that happen! 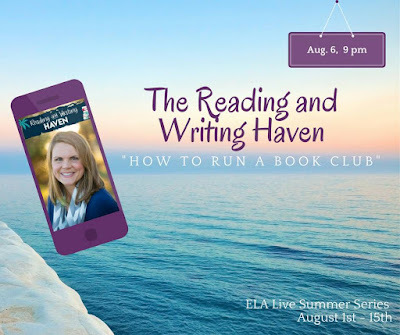 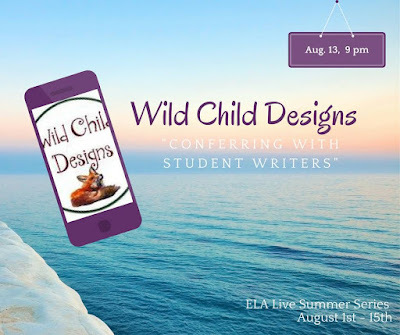 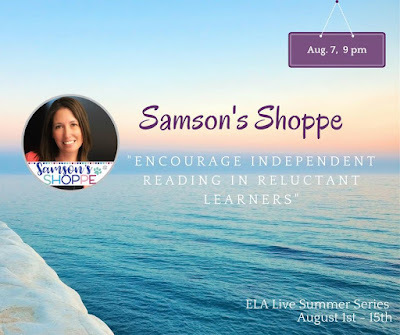 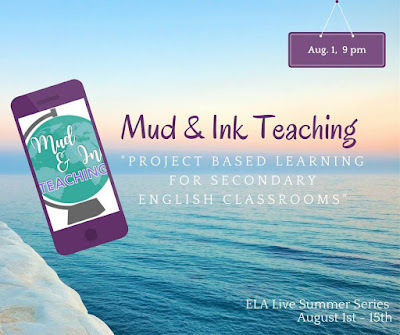 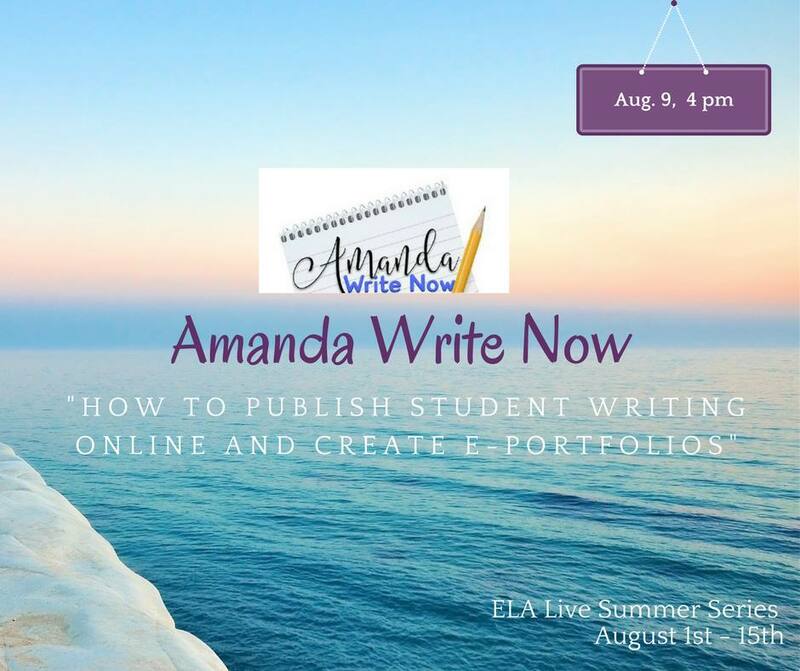 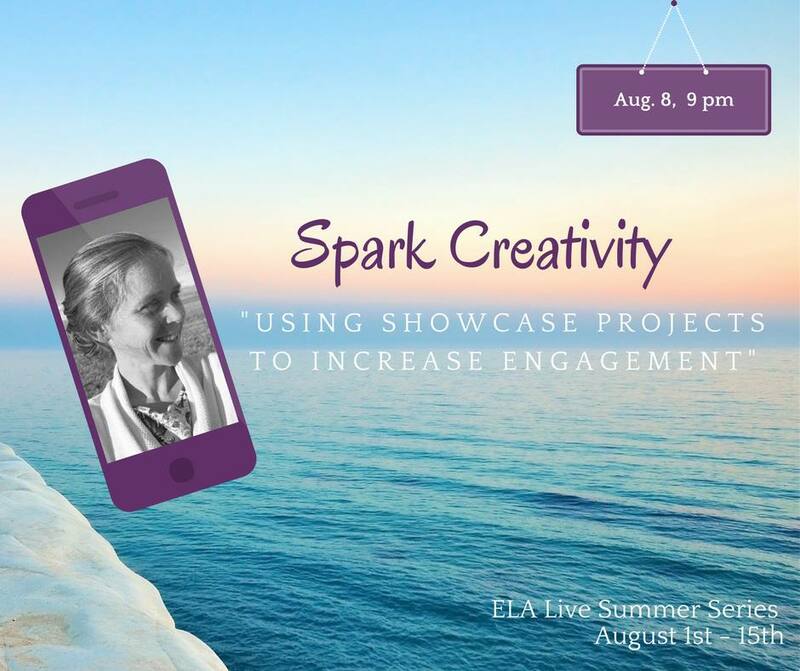 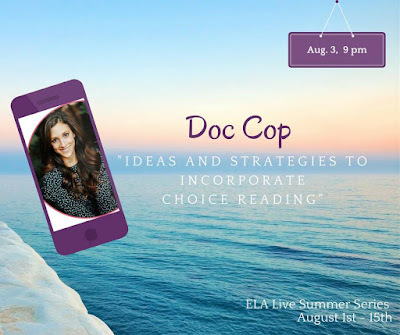 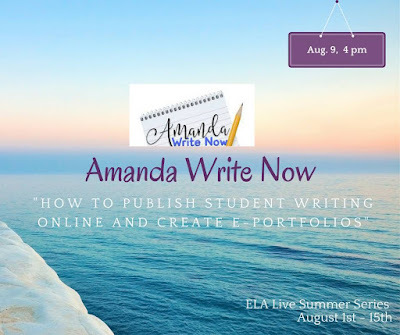 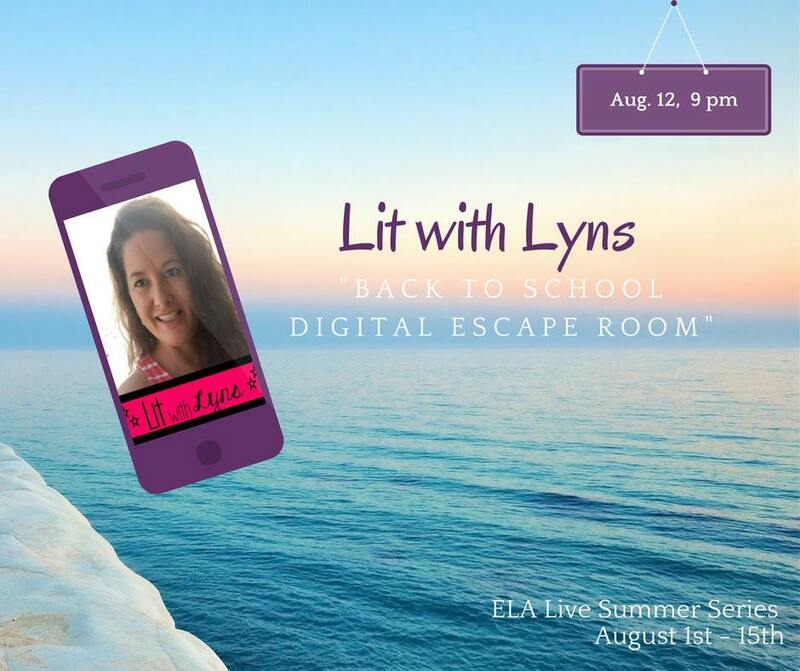 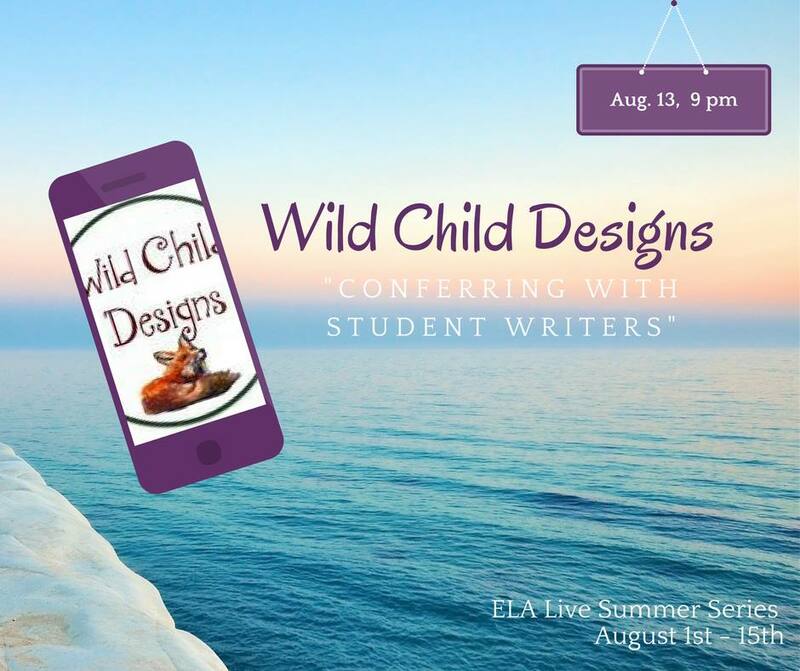 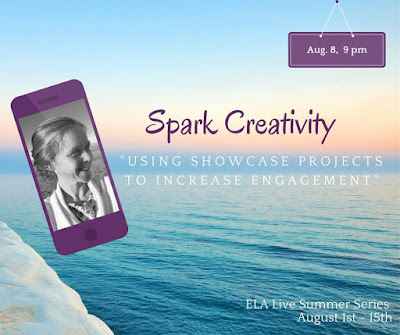 We have 15 experienced ELA teachers who will be coming to you LIVE each night on Facebook, beginning August 1- August 15th! We will share our tried and true tips and teaching strategies to help make this school year the most successful yet! Check out our schedule below, and make plans to head over to each educator's Facebook page at the specified time. "How to Teach Students to Elaborate on their Thinking" with English, Oh My! 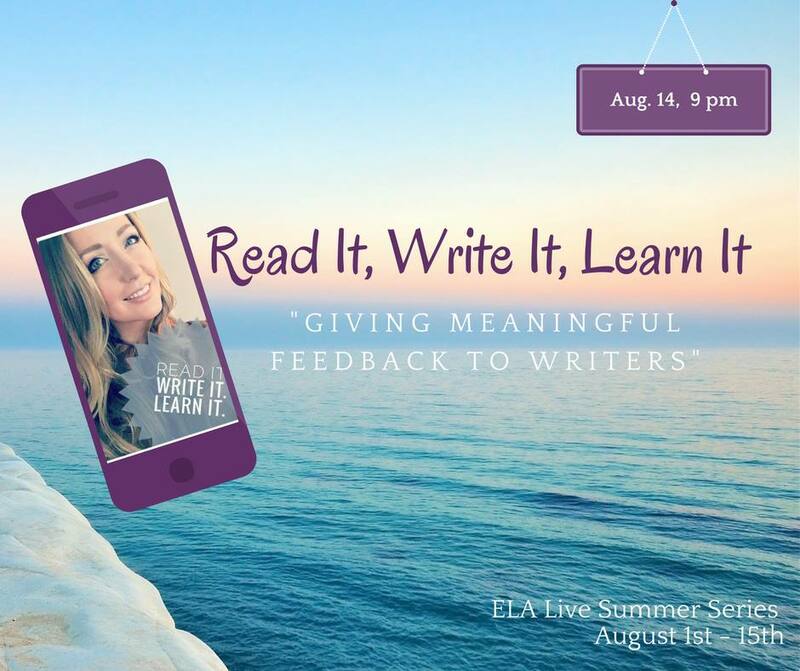 "Giving Meaningful Feedback to Writers" with Read it. Write it. Learn It. 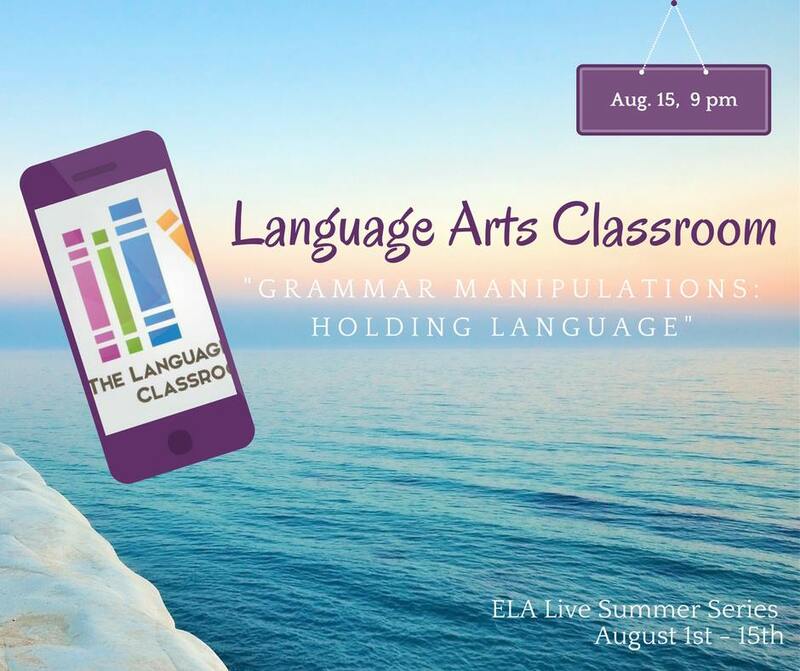 "Grammar Manipulations: Holding Language" with Language Arts Classroom. I hope that these tips and strategies help you have a smooth start to the new school year! 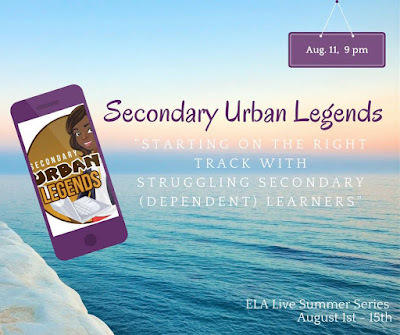 What advice do you have to help other teachers get their school year off to a good start? I'd love to hear about it in the comments below.